Bike Night at Mission Ridge Range & Academy! 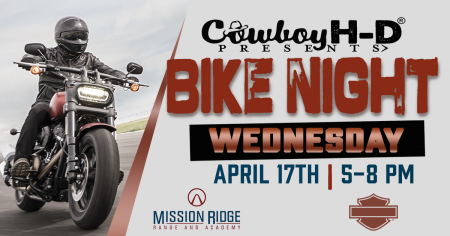 Join us for a Bike Night at Mission Ridge Range and Academy on Wednesday, April 17th from 5-8 pm. 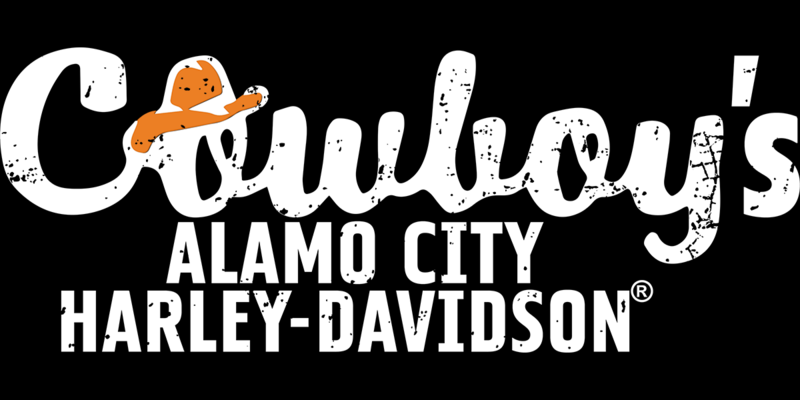 Ride will leave from Cowboy's Alamo City Harley-Davidson at 4:30 pm or meet us there! Mission Ridge is located at 4507 N. Loop 1604, San Antonio, TX 78249. KHILL BBQ Company will be on-site and FREE beer will be available. Mission Ridge has Gun and Archery Ranges, as well as a Simulator. So ride out, get some awesome food and check out their new facility!